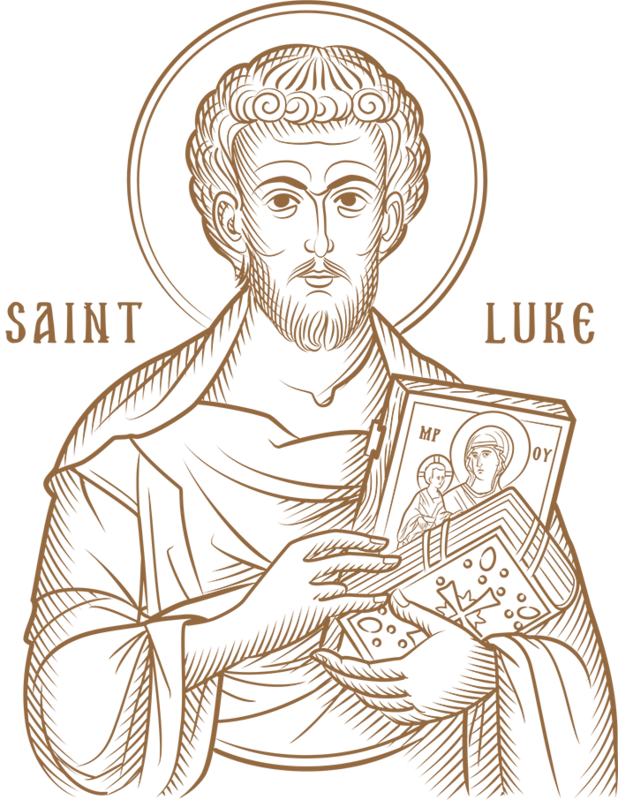 Holy Apostle and Evangelist Luke, intercede for us! 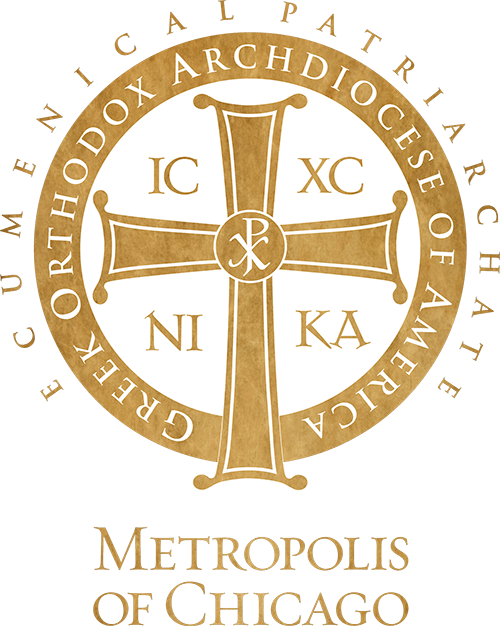 Every Orthodox Christian parish in the United States is self-supported through the love, prayers and generosity of her members and friends. If you would like to make an offering to St. Luke the Evangelist Orthodox Church, from the blessings that God has given you, please click the donate button. Thank you for your generosity and prayers for the spiritual growth of our parish!